Dr David Etherington, Principal Researcher at Middlesex University’s Centre for Enterprise and Economic Development Research (CEEDR), has published a new report today entitled Devolution, Austerity and Inclusive Growth in Greater Manchester: Assessing Impacts and Developing Alternatives. 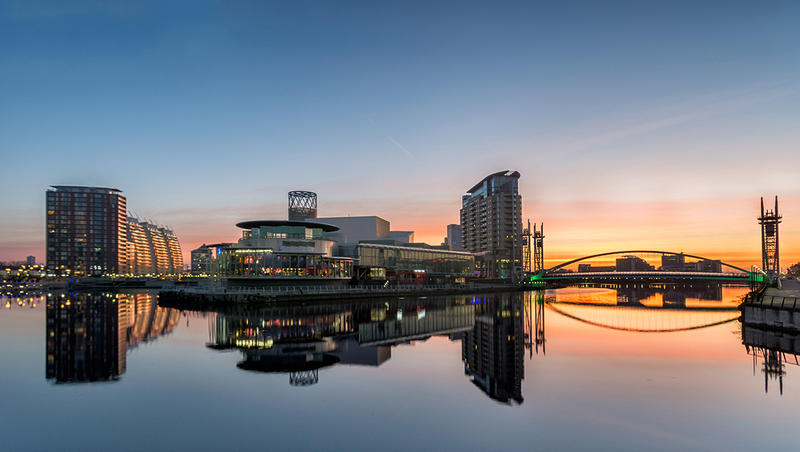 Co-authored alongside Professor Martin Jones from Staffordshire University, the study reveals that massive cuts to local government, welfare and benefits are weakening devolution and growth plans for Greater Manchester. The report further demonstrates that the estimated £2 billion funding gap in the health and social care budget - a gap that is likely to widen further after the UK leaves the EU – will only accelerate this process. “Austerity is incompatible with the Northern Powerhouse aims of rebalancing the economy because cuts to local government, skills, health and welfare, are seriously undermining objectives to improve the prosperity of the city and region. Yet while the report points to the current challenges, it also highlights a way forward. Develop a gender perspective for growth given that women are the group most impacted by austerity. The report will be launched at an event sponsored by the Greater Manchester Association of Trades Union Councils in Manchester on Tuesday 16 May.